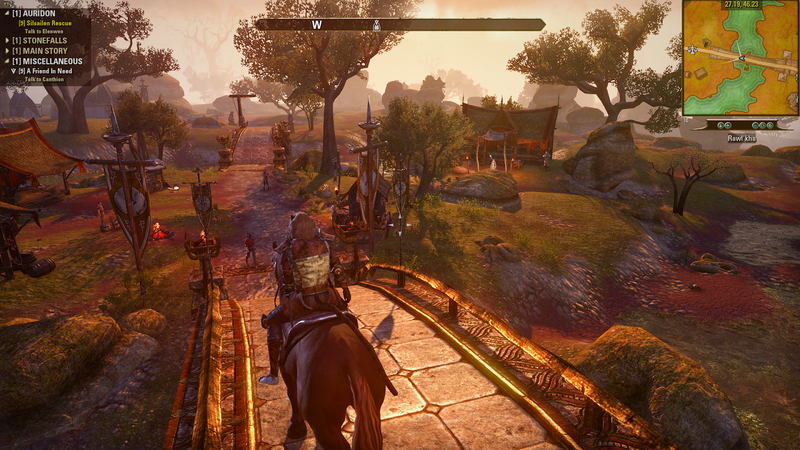 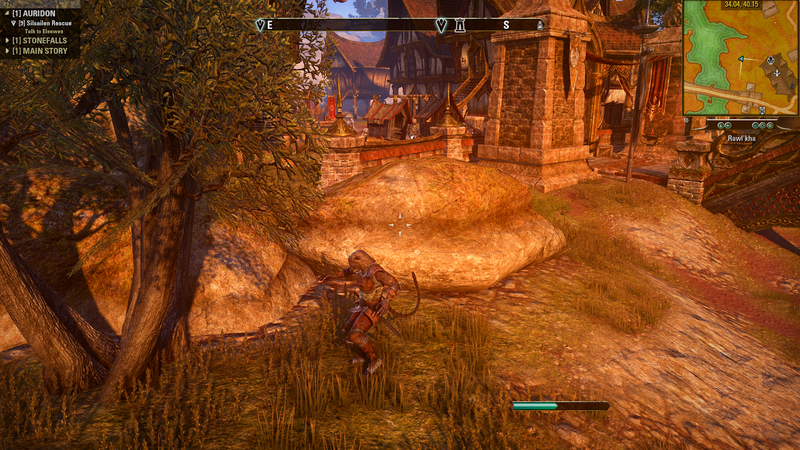 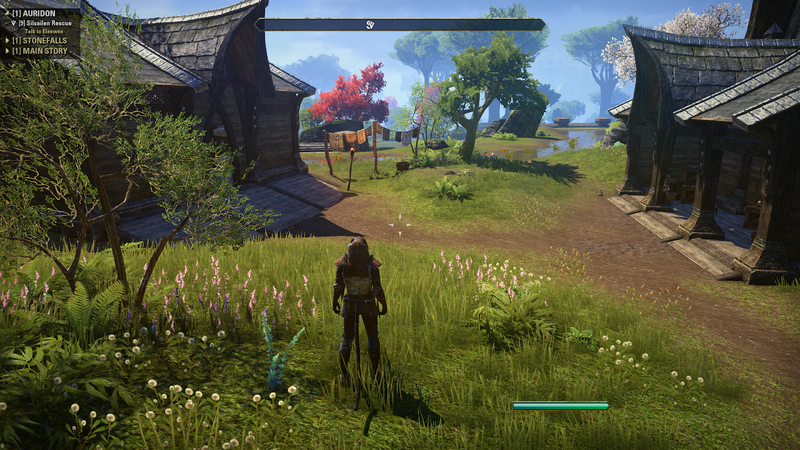 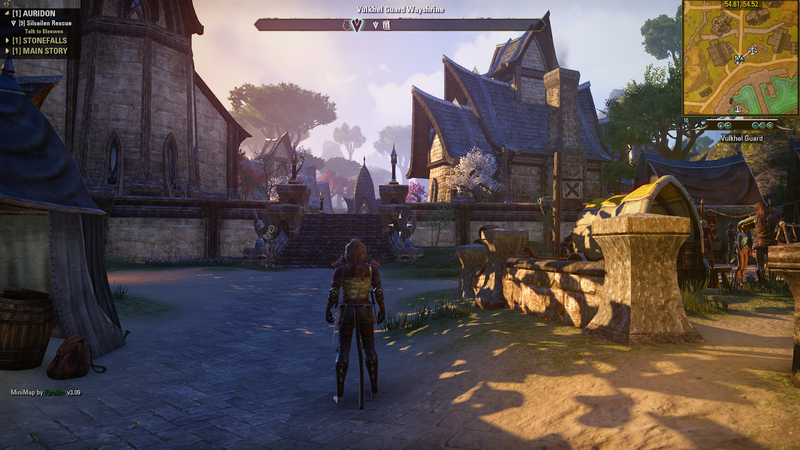 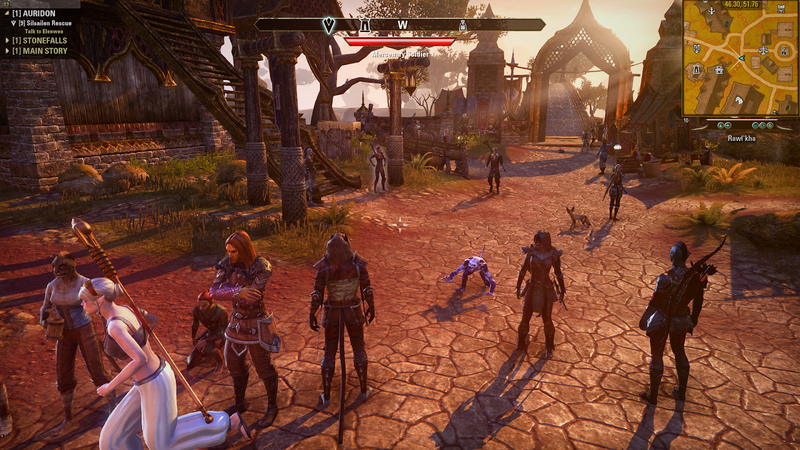 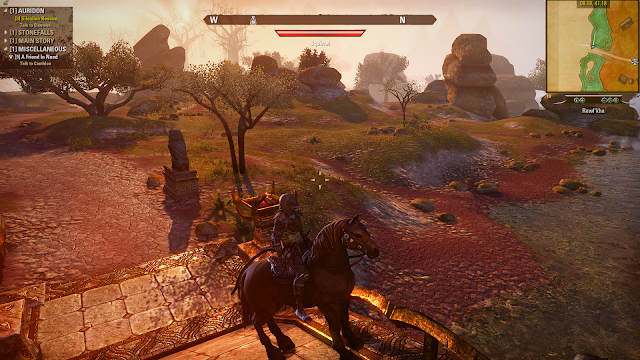 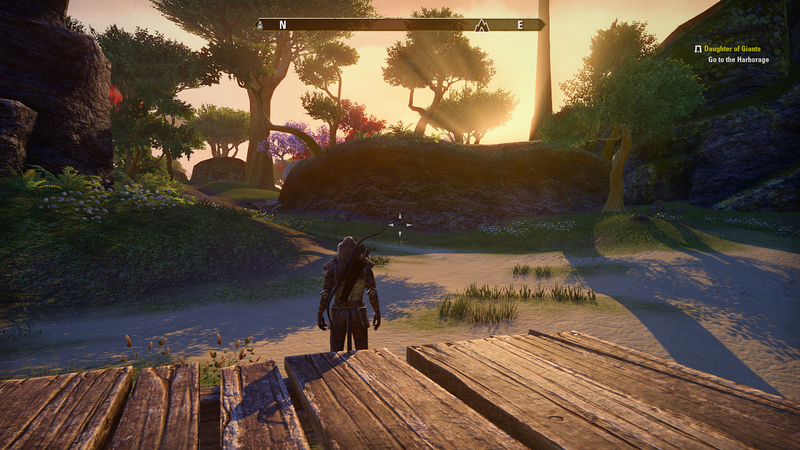 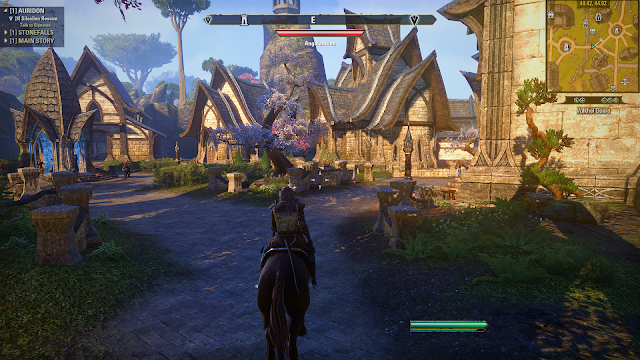 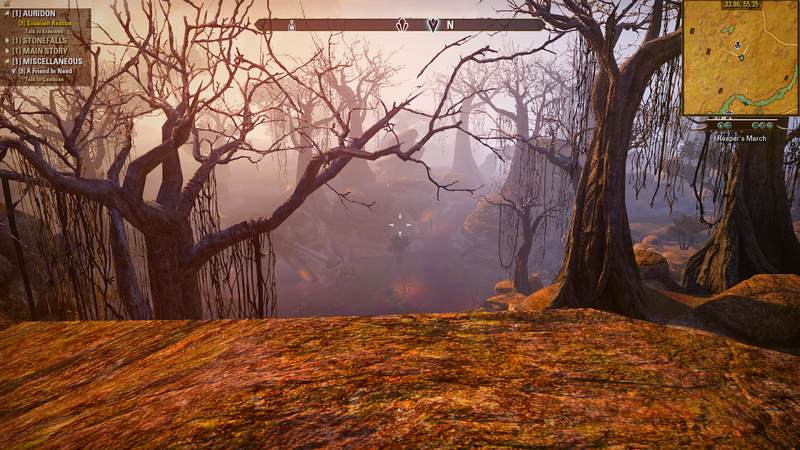 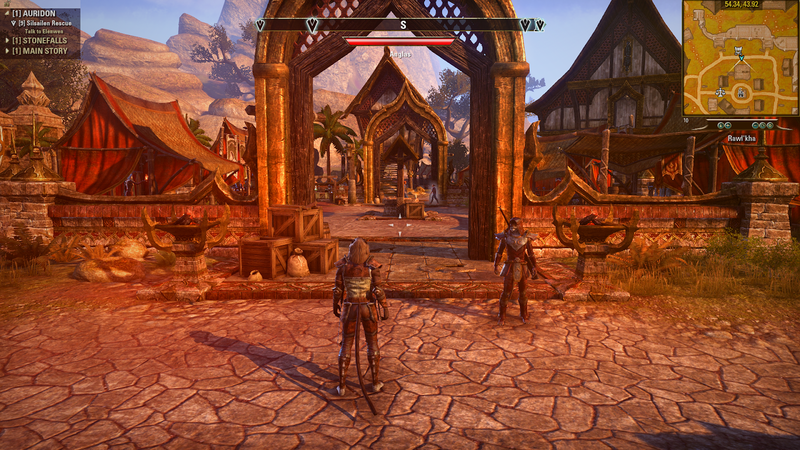 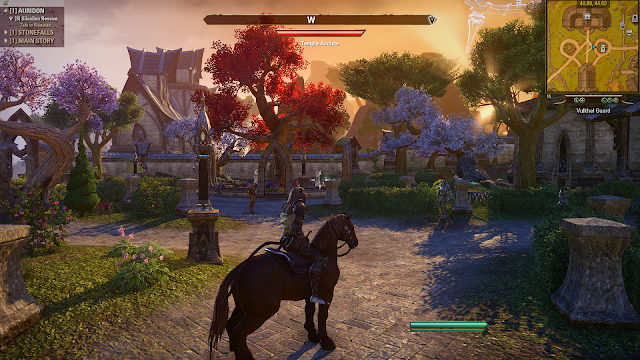 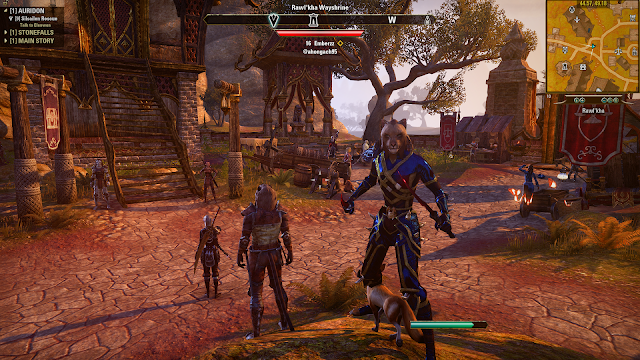 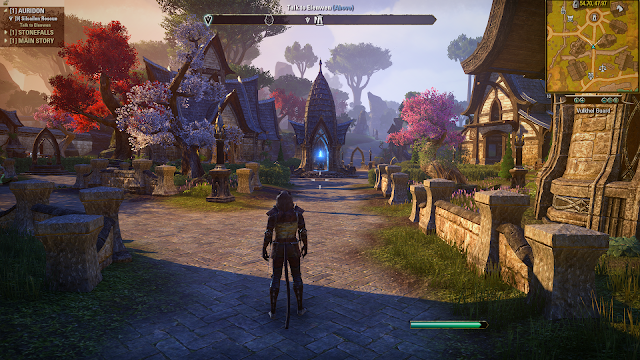 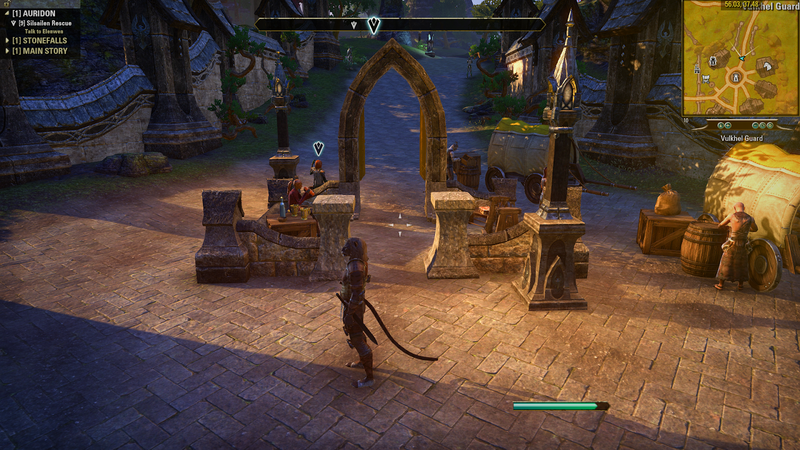 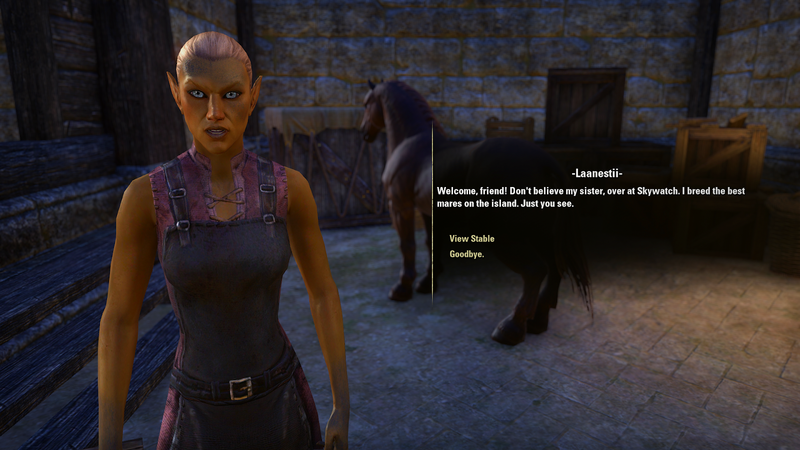 Today a quick post where I'm sharing some shots of TESO. 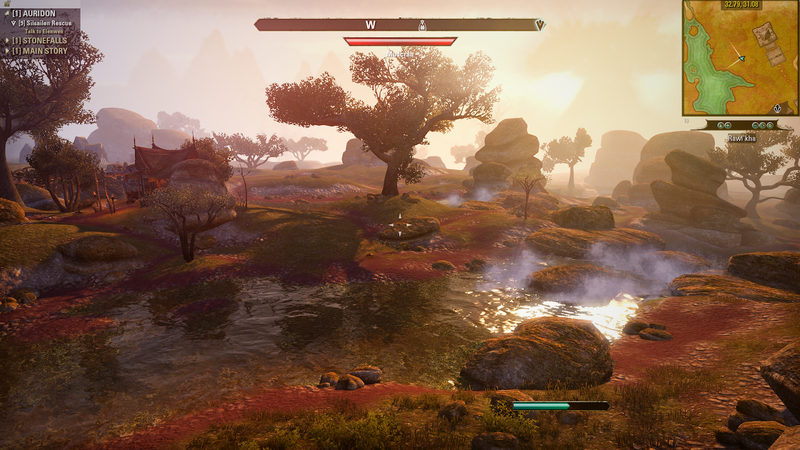 My son took these and asked if I'd like to share them here. 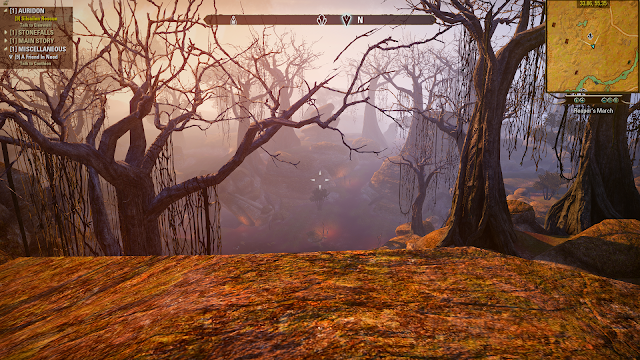 You may notice the colors pop more in our photos than the actual base game, we use ReShade. We hope you enjoy the pictures!